HomeHOLIDAYSWinter HolidayA Happy New Year – 2014 ! 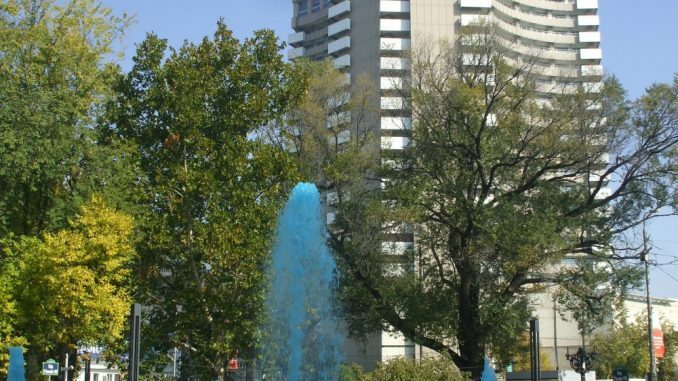 A Happy New Year – 2014 ! December 29, 2013 Winter Holiday Comments Off on A Happy New Year – 2014 ! 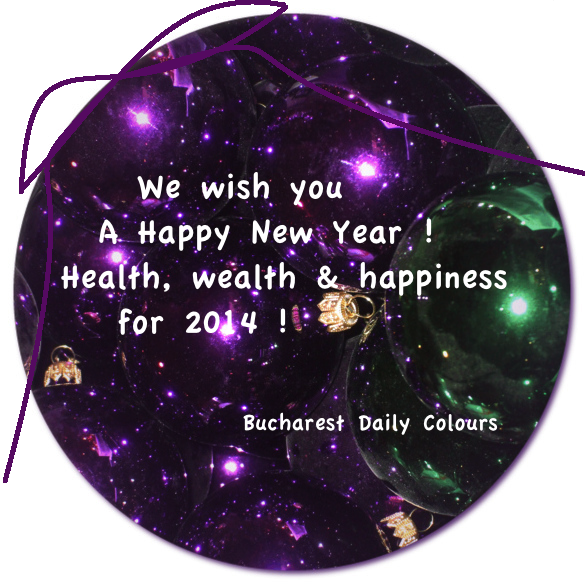 A Happy New Year 2014 from Bucharest Daily Colours !